The Admin Activity Tracking add-on is an upgrade to the current Admin Activity feature that is included with all Brilliant Directories websites. 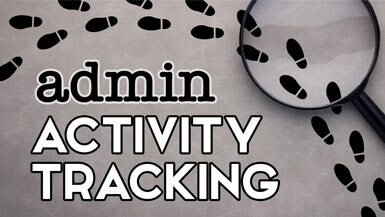 The default Admin Activity feature tracks and logs activity on your website for the past 30 days. 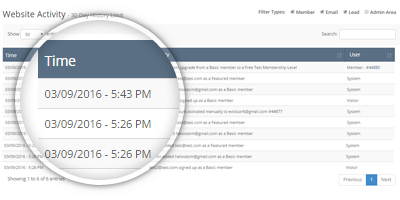 With this upgrade you can extend the activity tracking history to store unlimited log records. The Admin Activity Tracking add-on is perfect for website administrators who want to keep precise track of everything that occurs on their website – from which admins make website edits to the full history of emails sent to your members. You will be able to always go back to see who did what on your website.